Of all the houses you can buy or sell, new homes have an appeal that continue to draw many buyers. For some, it’s because these homes incorporate the latest improvements in technology, open floor plans, and green living options, more so than homes that were built in previous decades. For others, it’s the fulfillment of custom-designing a home that’s made just for them. Redding New Homes brings top-of-the-line service to real estate transactions on both sides of the table, especially for new homes for sale in Redding. When you’re looking for a place to call home, ask Redding New Homes for information about new home communities. 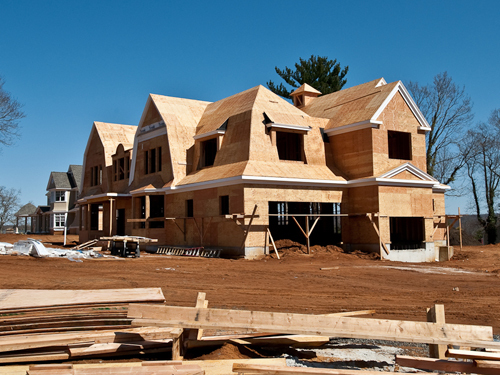 Newer homes contain up-to-date technology, finishings, and heating and cooling systems. This means you won’t immediately be confronted with massive expenses to replace defunct systems or correct a sinking floor. In new home communities, you can choose from existing floor plans or work with a builder to create your own design. The appeal of a new home never grows old. When you’re selling a newer home, you want to connect with the right buyer. Your lightly-used home required a substantial investment of time and resources from you and you want to make sure it brings a reasonable profit. With our top-level marketing and showcasing strategies, we put you in front of the best buyers. We use automation and instant-access technology to get your home the attention it deserves. You can start today by getting a free estimate of your home’s value from Redding New Homes. 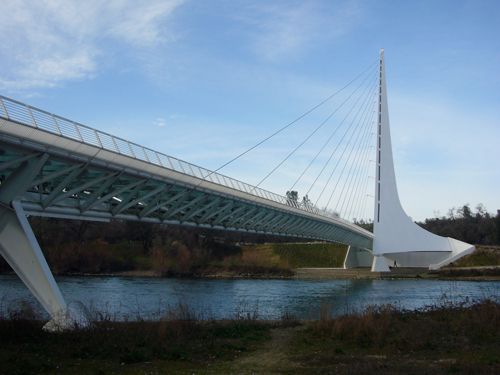 When you need a real estate agency that specializes in new homes for sale in Redding, try Redding New Homes. Lori Stevens, our real estate agent and construction expert, has been a resident of Shasta County for over 30 years and has successfully assisted buyers and sellers for 15 of those years. At Redding New Homes, we love making your dreams come true!